First I want to thank you for the amazing job you've done building and maintaining my phone. It's my favorite phone I've ever owned by far. 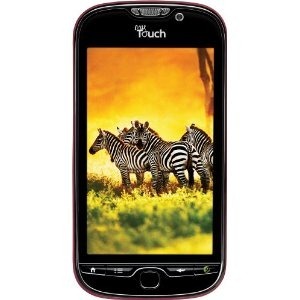 I'm incredibly excited for android 4.0 (Ice cream sandwich) and am really hoping for the update to come to the T-mobile mytouch 4g. I absolutely love the phone and don't want to replace it with another. I'm emailing to request that the T-mobile mytouch 4g be put on the forefront of update candidates. Thank you again. Beginning August 5, you will be able to go to a T-Mobile retail store to update your T-Mobile myTouch 4G to the most recent software version. 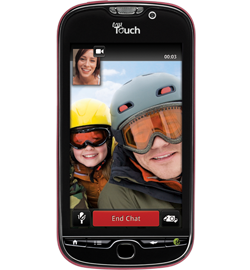 If you're a myTouch 4G user, we have some great news to bring to you today! A post has been written on the T-Mobile support forums announcing that the Gingerbread rollout will begin with a limited pilot starting from today, and it will reach all myTouch 4G users by the end of this year. According to the post, "a broader rollout to myTouch 4G customers will begin in the coming weeks" so if you aren't rocking Gingerbread this week, be patient! While that still leaves plenty of Android users out in the cold, this is still a step in the right direction, especially with the addition of the ever-popular EVO 4G. The HTC-made T-Mobile myTouch 4G was originally priced at $149.99 for new users signing up for a contract and $450 off-contract. Then in early November 2010, the price dropped to $79.99. Today until 5/5/11 (i.e. tomorrow), the mid-range Android device is completely free on T-Mobile with a 2-year contract after a $250 "instant discount" and $199.99 "web-only discount". Strangely, the refurbished models are still priced at $49.99. 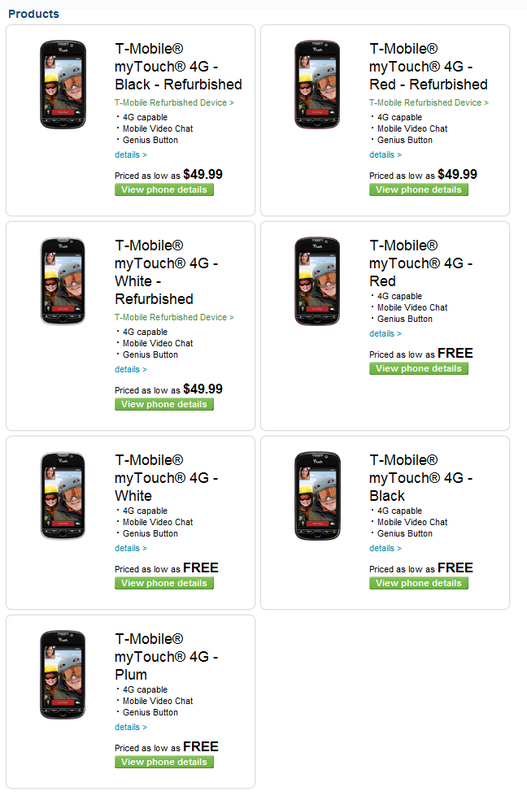 Someone at T-Mobile must have neglected to change their prices! It's always nice when a manufacturer is nice enough to allow the community to see the source code used to keep device kernels ticking, particularly as this source code can help with troubleshooting and ROM development. They are, to a certain extent, required to do this by the GPLv2 license, but it's still pretty great for all you XDA junkies. 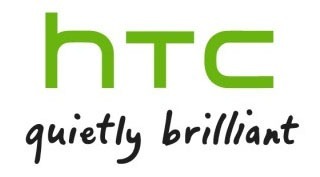 Well, if you guys were lusting after the latest source code for the kernels of the T-Mobile G2, the myTouch 4G, or Verizon's Droid Incredible, you can finally stop lurking around, for HTC has, at long last, made the code for these handsets available. Carriers' official tethering plans never cease to amaze us - $15 to $30 per month for something that users with rooted phones can enjoy for free via Wireless Tether or Tether for Android (not to mention the free tethering app that comes built right into stock Froyo). 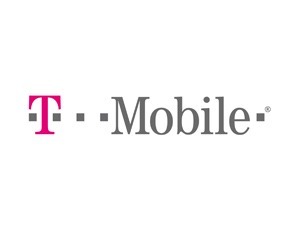 Nevertheless, T-Mobile's gone ahead and announced that starting this Sunday, November 14th, its users will be charged $14.99 per month for the feature. This will buy you unlimited data for your laptop/netbook to choke down, although there will also be a $10 monthly plan, which will get you just 200MB of data.